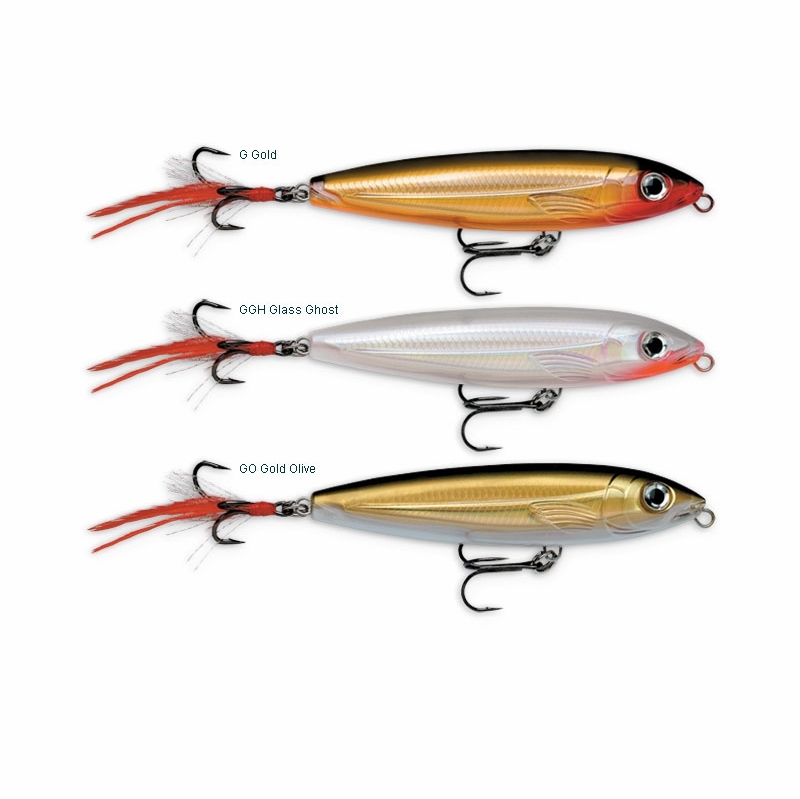 With the Rapala X-Rap SubWalk you can apply the ''walk-the-dog'' style technique below the water surface. 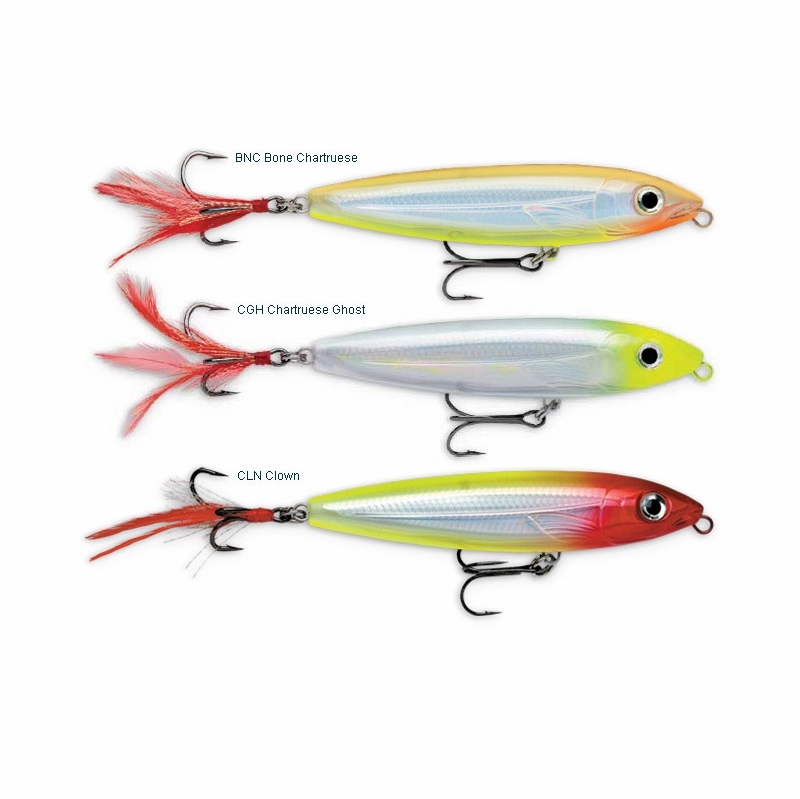 Multiple color patterns and a VMC SureSet feather tail hook complete the look. Cast the X-Rap SubWalk, let it sink and get ready to see the X-Rap attitude of this rebel of the water come to life. Begin twitching your rod tip and watch the X-Rap Subwalk dive into sub-surface hunting mode but don't relax, because you're in for one exciting day on the water. For predators hunting near surface. I really like the larger 6" model for striped bass in the surf. It weighs 2 oz so it's relatively heavy, and casts really well. The action is pretty amazing, even though it doesn't look like it would do much. I have almost all the colors they sell. I use them for grouper fishing in the North of Peru. I try several colors every time I go fishing. The bunker is for big groupers, the dorado and blue mackeral for dark water, the silver for smaller ones, the hot head always works for 10-15 pouders. They swim well and they catch huge groupers. Try them and enjoy the fighting. 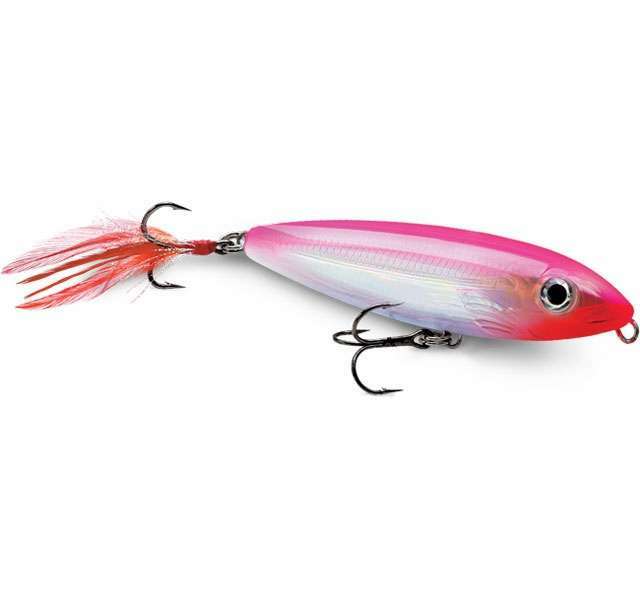 When nothing works, Rapala X-Rap Subwalk does what none: attracts fish, falls in love and catches. I put five stars because there is no more ... but, I would wear them! 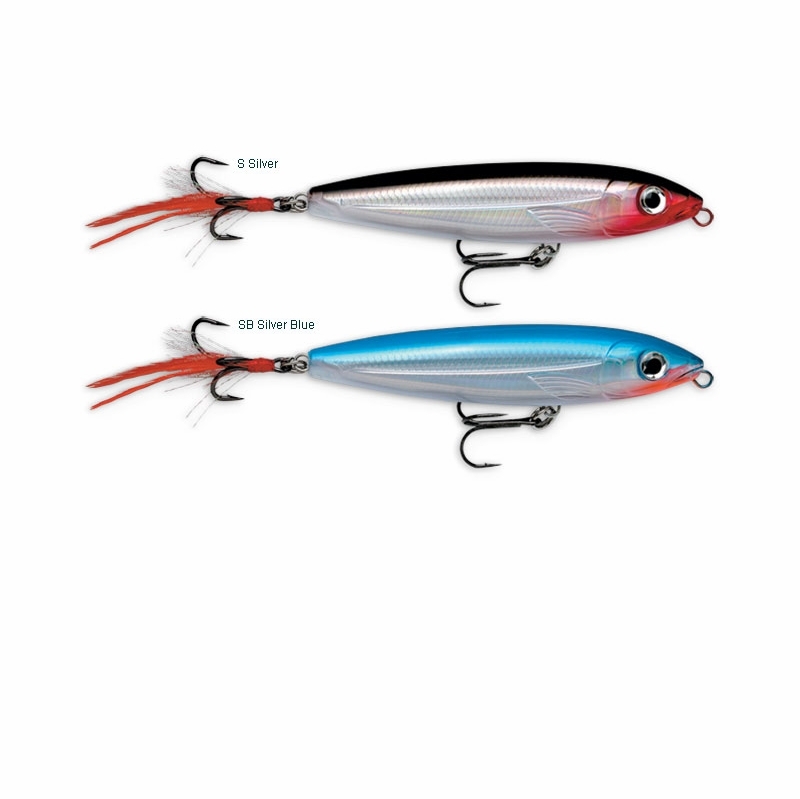 Very, very effective on bluefish. I like the Siwash style rear treble. pop retrive pop pop patern always productive.. 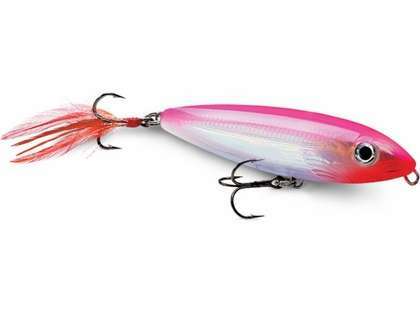 This lure has a great action on top or just beneath the water. 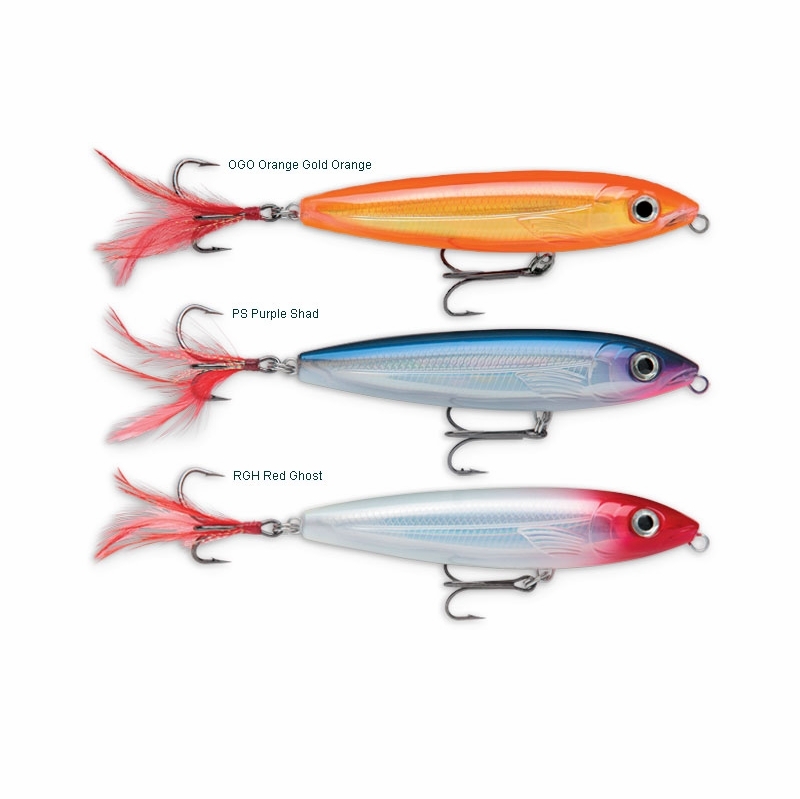 great walk the dog lure - great looking lure w quality stock hardware - rivals lures that cost $10 more. Love top water action for bass on the lakes. These are great and produce well. They have great movement, and easy to walk the dog. Comes in various colors. 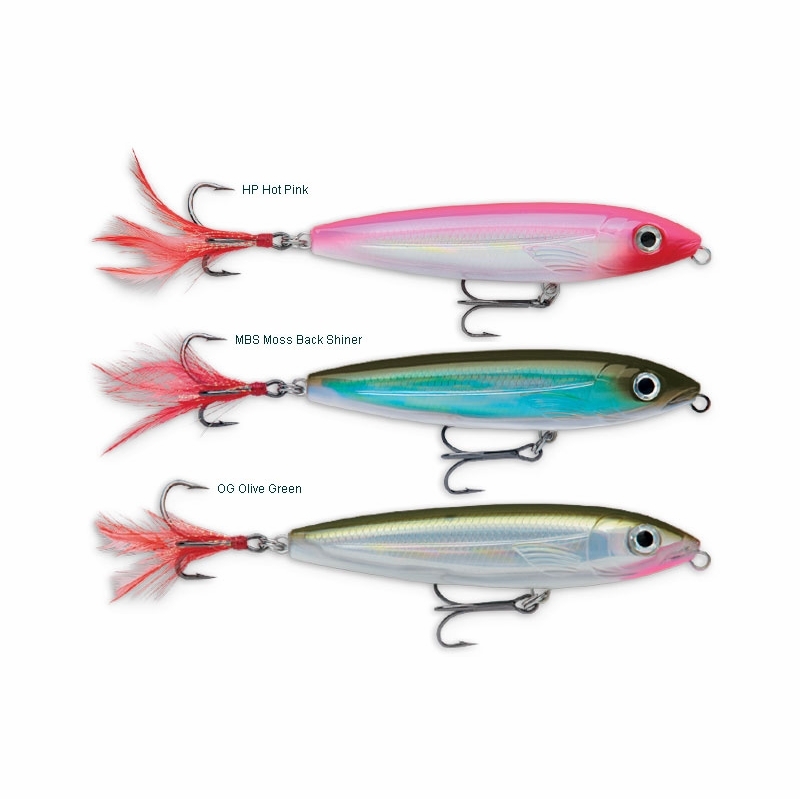 Doesn't really matter what species of fish they all seem as eager as the next to take the Rapala Subwalk. Just tie on a 6 inch blue / silver Subwalk retrieve and whip the rod down or across from left to right. Wont be long it will absolutely get snaffled!